Urbancom.net provides a wide range of ultra-high capacity fiber optic connection solutions. Our network of fixed wireless microwave towers and fiber optic network allows us to deliver a secure and ultra-fast network to our business customers. Urbancom.net provides carrier-grade licensed microwave solutions, connecting you to high speed Ethernet with 99.99% uptime! Check out our special promotion on Residential Broadband service. Bundle your phone service and save even more! Urbancom.net provides a full range of VoIP solutions from a single line to full hosted PBX for enterprise and government customers. CHICAGO SOUTHLAND FIBER NETWORK PROVIDING 10 GBPS CONNECTIVITY SERVING GOVERNMENT AND ENTERPRISE BUSINESS USERS. Managed and operated by Urbancom.net in co-operation the South Suburban Mayors and Managers Association, the Chicago-Southland Fiber Network provides a high speed Gigabit Fiber Optic Network serving the Chicago South Suburbs. 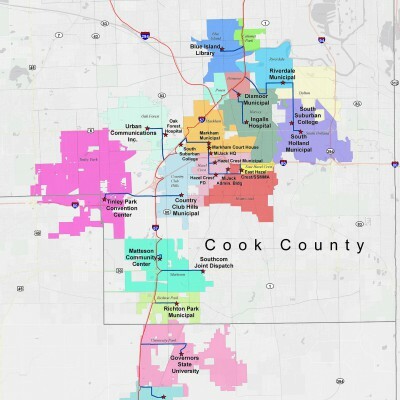 The network links the South Suburbs to the main Internet exchange points in Illinois at 350 E. Cermak Rd, Chicago IL and peering locations in Oak Brook IL. 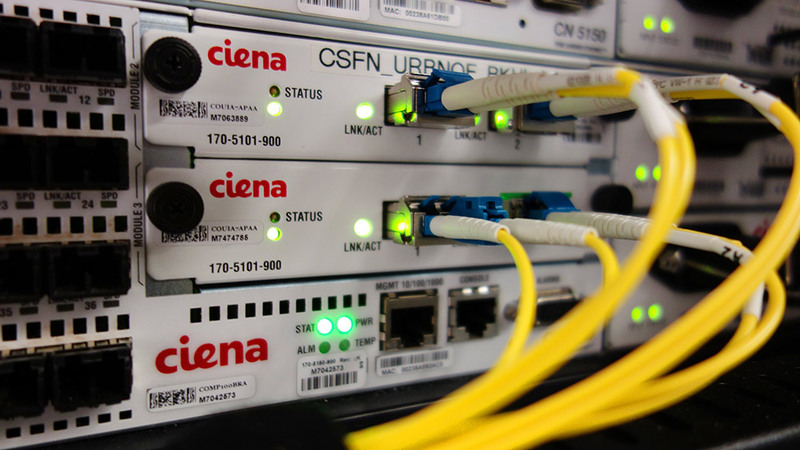 The 400 Gigabit backbone is built to provide high speed and redundant capacity from the main Internet exchange points to the Urbancom.net network operations and co-location facility in Oak Forest IL. This network connects governmental buildings, colleges, hospitals, libraries, schools and commercial enterprise customers to the high speed information super-highway at the speed of light. Network access capacity to each customer of up to 10 Gbps with a 99.999% uptime SLA is available to our network subscribers. 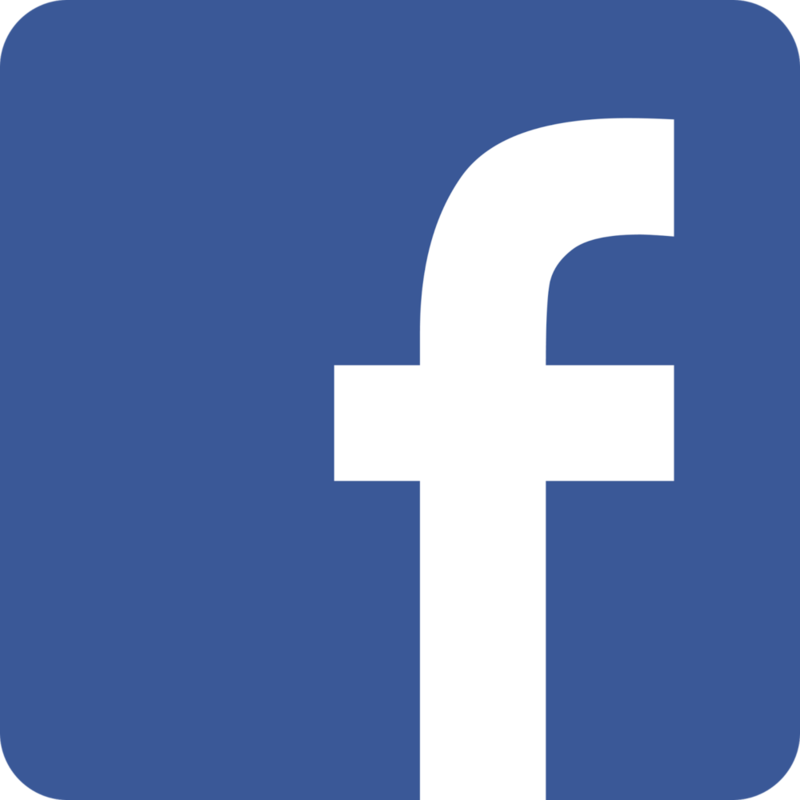 Urban Communications, Inc. (Urbancom.net) is the oldest and most robust fixed wireless broadband internet company in the Chicago Metro area. 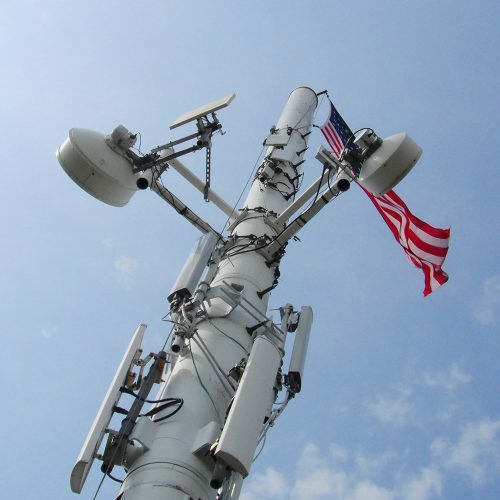 Since 1997, we have been the premier high speed broadband wireless access provider in the Chicago area serving government agencies, enterprise businesses, and small businesses. 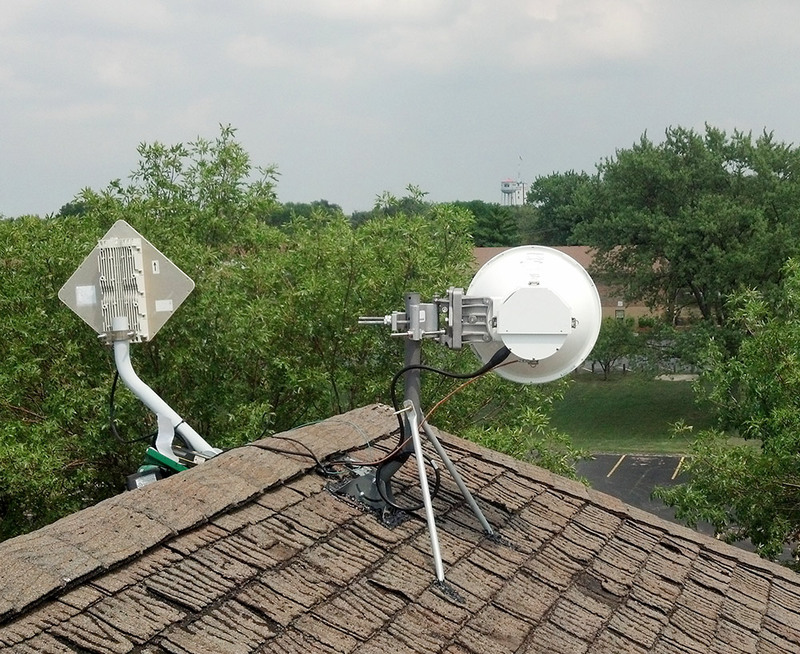 We also provide fixed wireless residential services in Cook, Will, DuPage and Kane Counties. 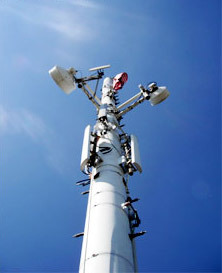 We utilize a 100% diverse metro-ethernet network using licensed carrier grade microwave radios linking all of our towers. Additionally, we are the only fixed wireless carrier to provide an additional redundancy by bridging our microwave network with a 50 mile fiber optic connection lit by Urbancom.net equipment providing gigabit speeds end to end. Since 2004, we have been providing an enterprise class hosted Cisco PBX voice and SIP VoIP services to our customers, allowing them to save money and become more efficient in their businesses. Urbancom.net is now proud to offer enterprise and governmental customers in select areas ultra-high speed gigabit fiber internet on the Chicago Southland Fiber Network (CSFN) located in the Chicago South Suburbs and on the iFiber network located in northwest and north central Illinois.